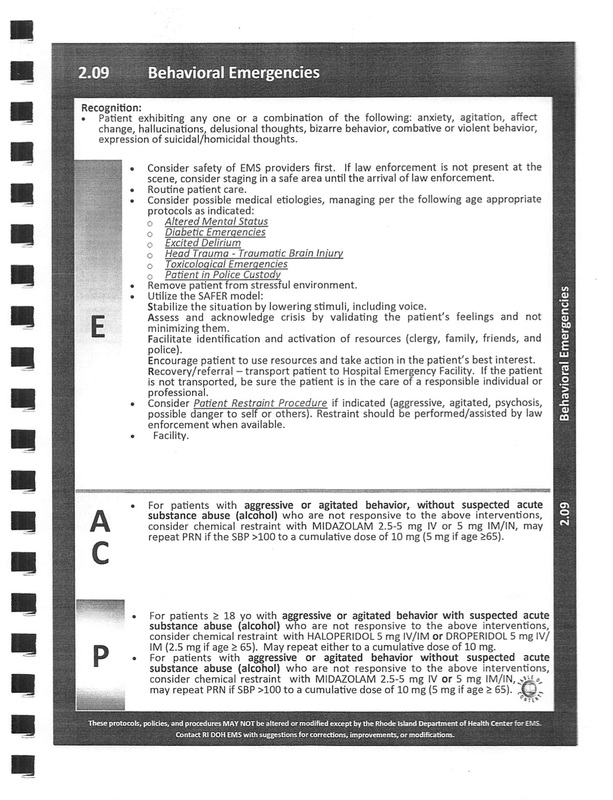 Wellness maintains this list for your information, but cannot be responsible for it, nor for contacts made through it. We hope it may help. Alcoholics Anonymous: (401) 474 0624 All meetings are held at the Harbor Church. Check the Block Island Times calendar for meeting dates and times. Edward J. McGuirl LCDP, CCJP, SAP is now available to come to the island, at flexible times that can be negotiated. He works with Bridgemark Inc., a licensed behavioral health facility offering substance abuse and mental health treatment. Bridgemark’s comprehensive services include family and couples counseling, familiarity with ADD/ADHD and PTSD issues and can also help significant others affected by a partner or family member’s issues including domestic abuse. Ed is very familiar with the island and has been a frequent visitor for many years. Contact Ed directly, with any questions concerning assessment, treatment, fees and insurance matters, time on-island for an initial meeting. CLick here to make contact or phone 401-781-2700. Kerri Spier, M.A. LCDP holistic, client-centered life coach/therapist/addiction counselor. Kerri has a practice base on Block Island and in Wakefield. Susan Littlefield, M.A., LMHC, Holistic Mind/Body Counseling. Expressive Arts Therapy. Parenting Coach. IFS (Internal Family Systems). Couples, Individuals and groups. 500 hr. Certified Kripalu Yoga Instructor ( 20 years). Practiced 10 years on Block Island now located at 110 Main St suite 304 East Greenwich , RI 02818. Click here to contact Sue Littlefield. Please inform us through “contact” to help us keep this page updated.